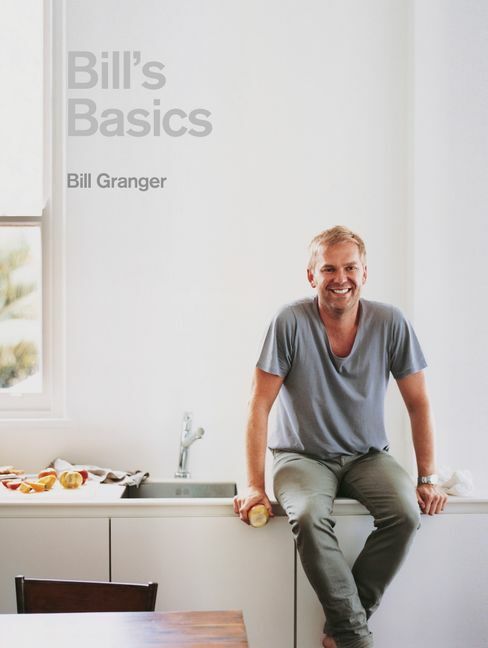 Bill Granger is a restaurateur and self-taught cook whose relaxed and joyful approach to food is an essential element of his enduring popularity. He opened his first restaurant, bills, in Sydney at the age of 22 and now has three restaurants in Sydney, four in Japan and one in London. His much-anticipated first London restaurant, ranger & Co, proved an instant success when it opened in November 2011. Bill regularly contributes to national magazines and newspapers and his television series have been viewed in 30 countries worldwide. Bill is based in Sydney and London with his wife and three daughters. Easy is his tenth cookbook.